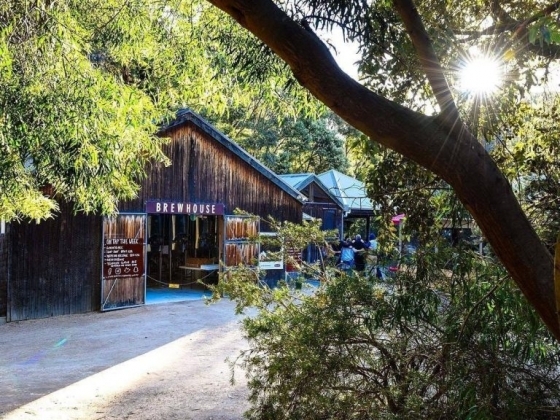 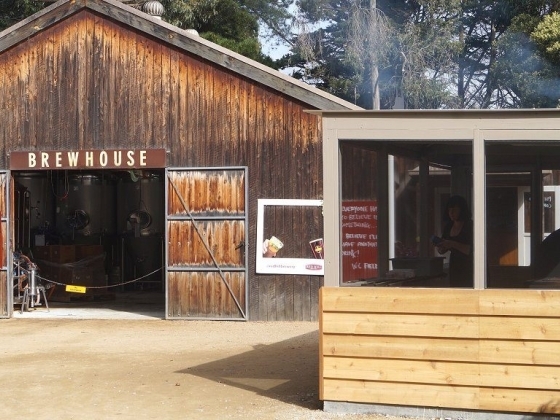 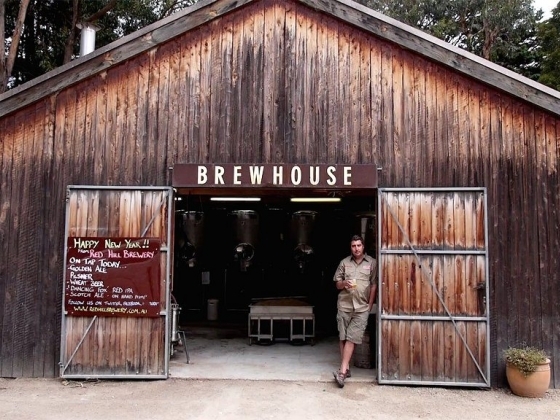 The Mornington Peninsula's Original Craft Brewery. 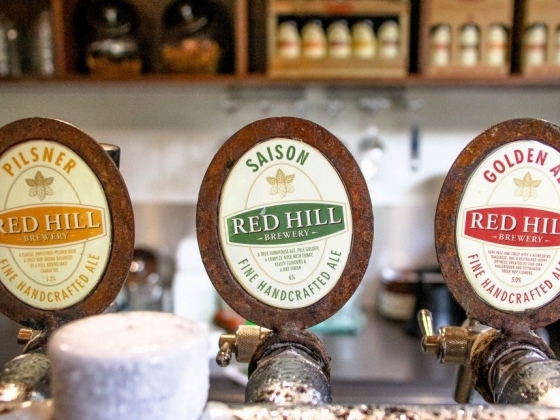 feature genuine handcrafted beers from our brewery & hop garden in the renowned foodie region. 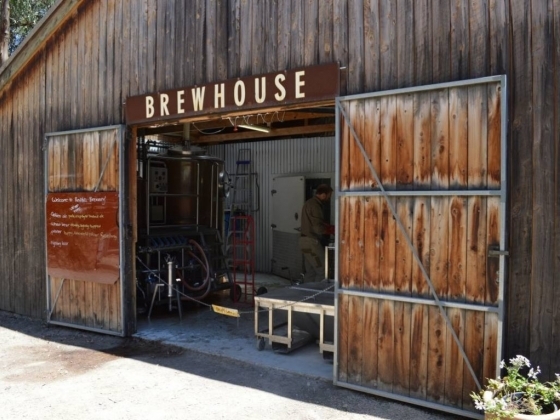 A unique, independent microbrewery located amidst our own hop garden where you can taste all the beers, enjoy a bite, drink a pint or even stay the night. 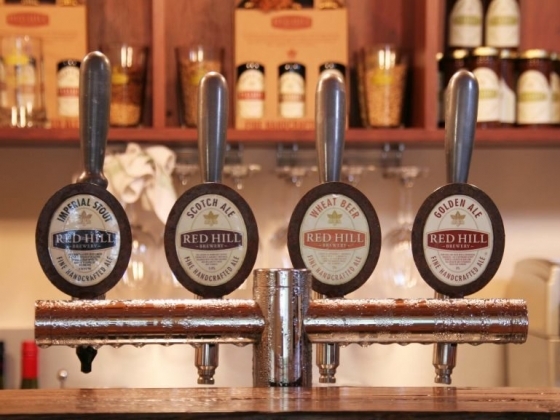 Share our passion for our beers that we love to drink in our relaxed, rustic bush setting amidst the hop vines. 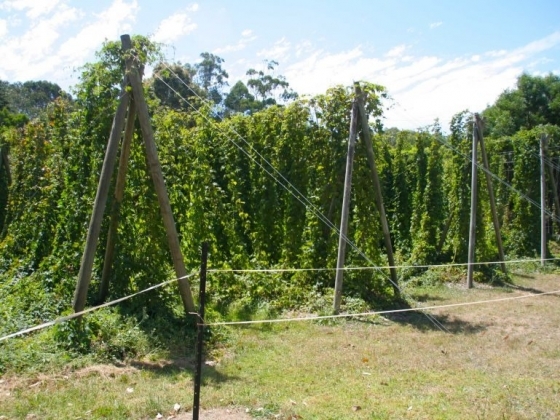 Our hops are nurtured for use in our classic European beer styles. 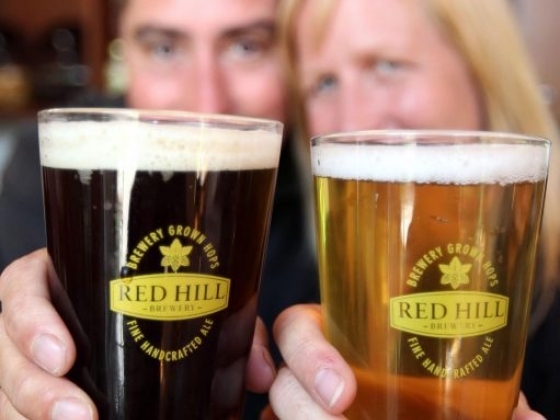 Creating brews that are sessionable and a pleasure to enjoy is the Brewery’s specialty! 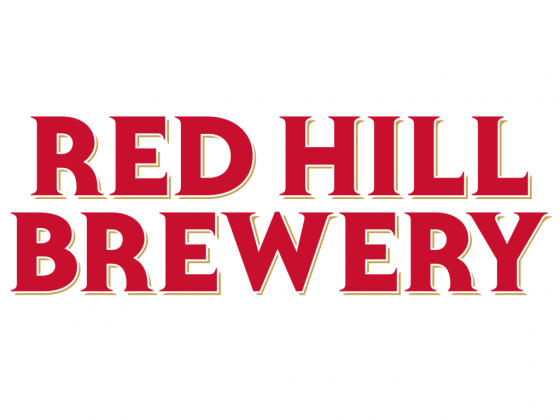 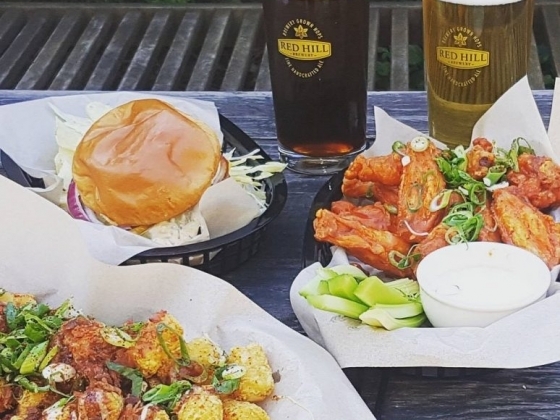 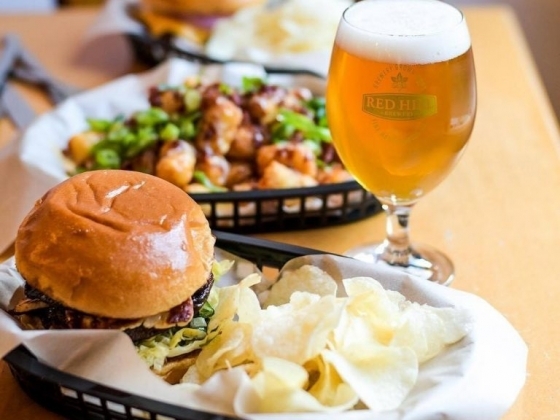 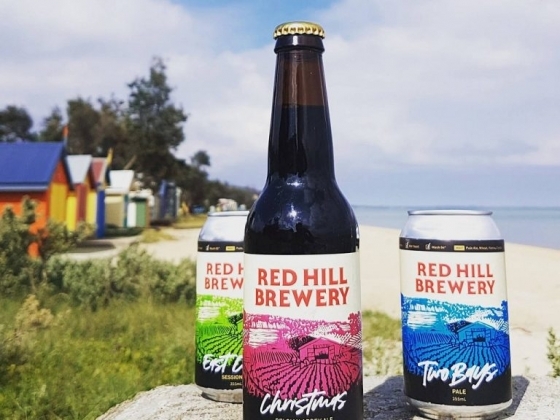 Red Hill Brewery craft four main beer styles, Golden Ale, Wheat Beer, Pilsner and Scotch Ale plus we are renowned for our range of award winning seasonal specialties. 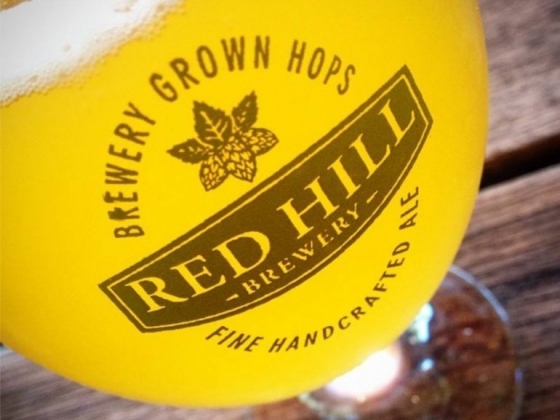 Always something new to try on tap. 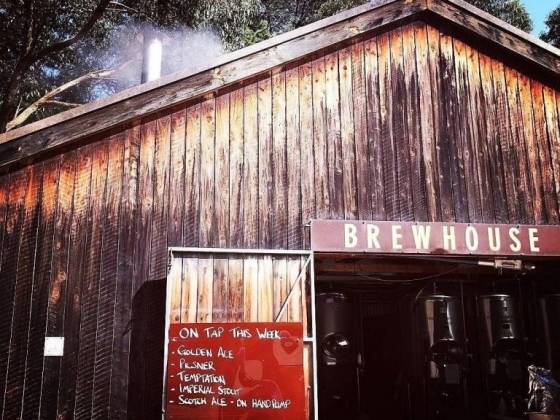 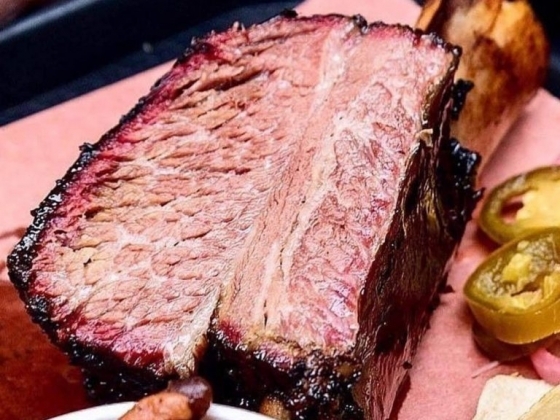 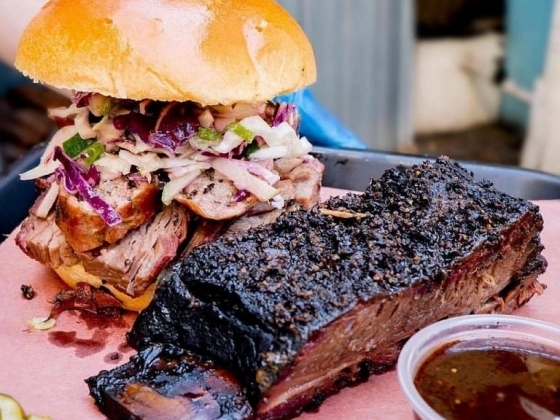 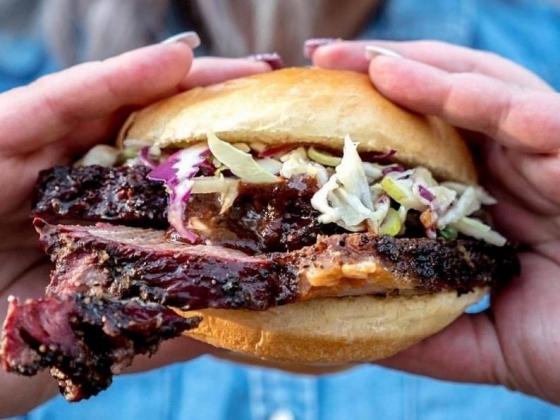 Open 11am-6pm Thu-Sun and public holidays… More in summer Amazing beer friendly food every open day, with full southern style American barbecue on weekends. 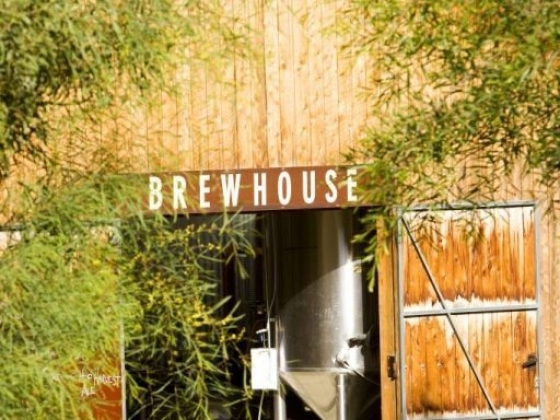 Stay at the Brewers Cottage, a deluxe, self catering, spacious 3 bedroom house, suited for 6 people. 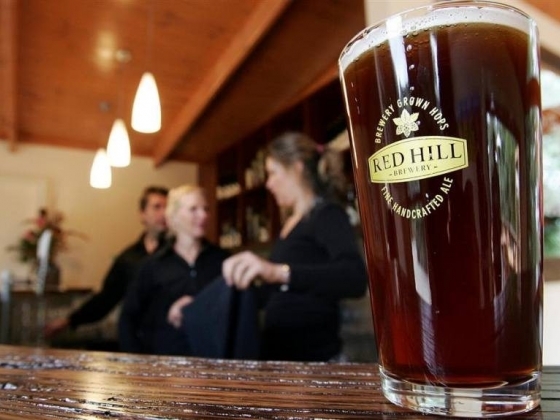 Best place for good beer and always such a relaxed vibe. 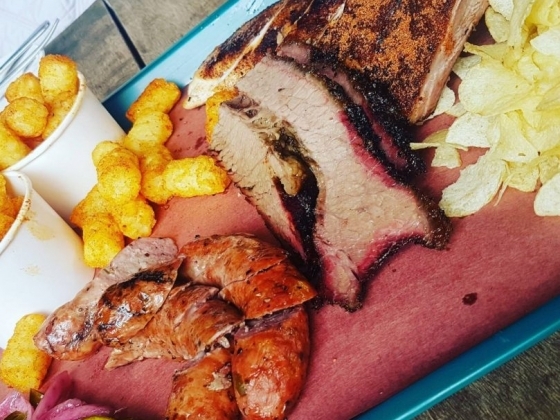 Foods pretty good too.